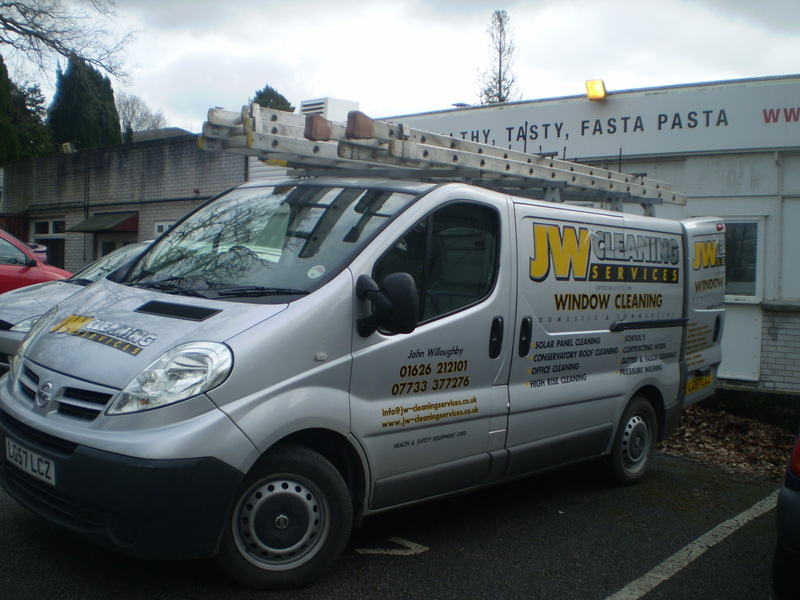 JW Cleaning Services provide a gutter cleaning service for both Industrial and commercial clients throughout Devon and the South West. 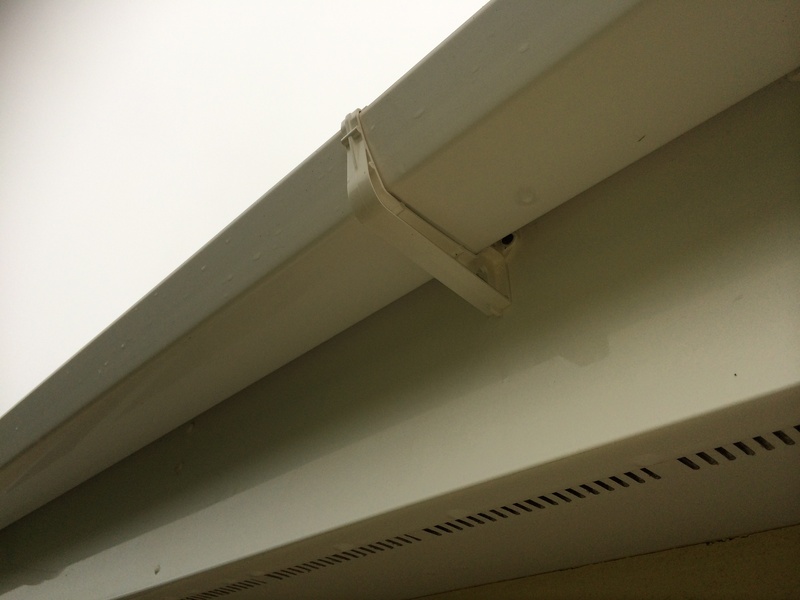 Gutter cleaning can be cleaned from traditional ladders, access machine or gutter vac, we decide on the safest and the one that fits within your budget. 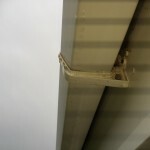 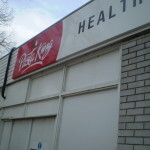 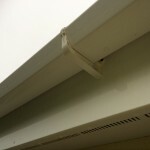 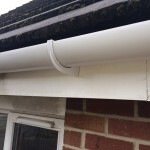 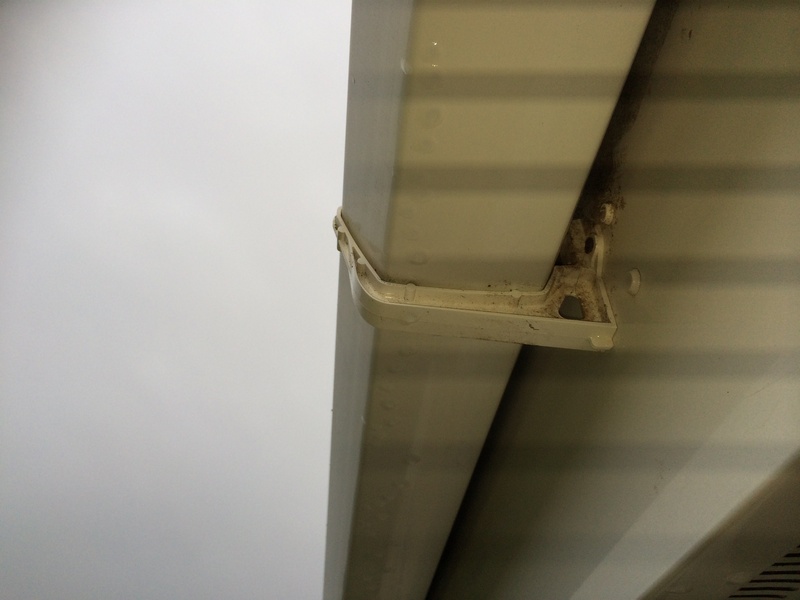 Gutter clearance involves cleaning all debris from your gutters and down pipes which saves on the expensive cost of damp or replacing gutters, many don’t realise the extent that full gutters have over time on your property and for a small price we can clean your gutters regularly. 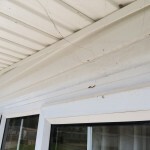 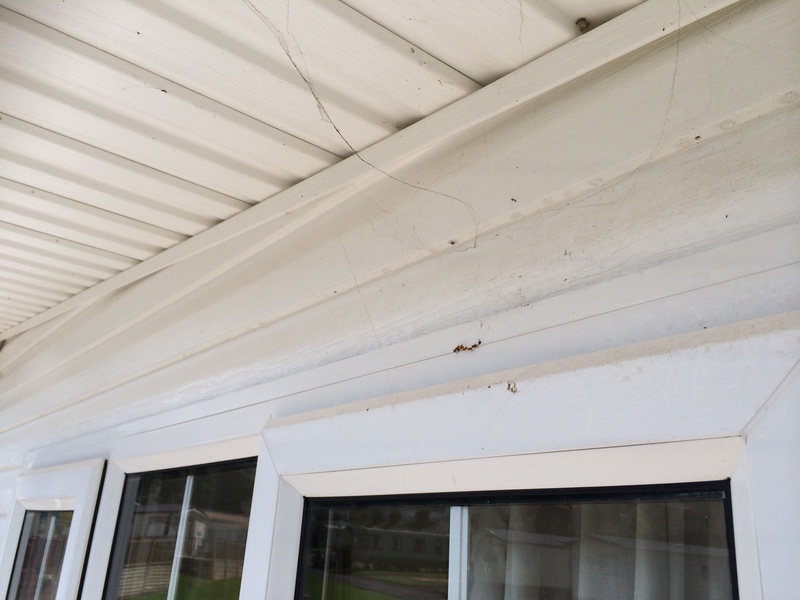 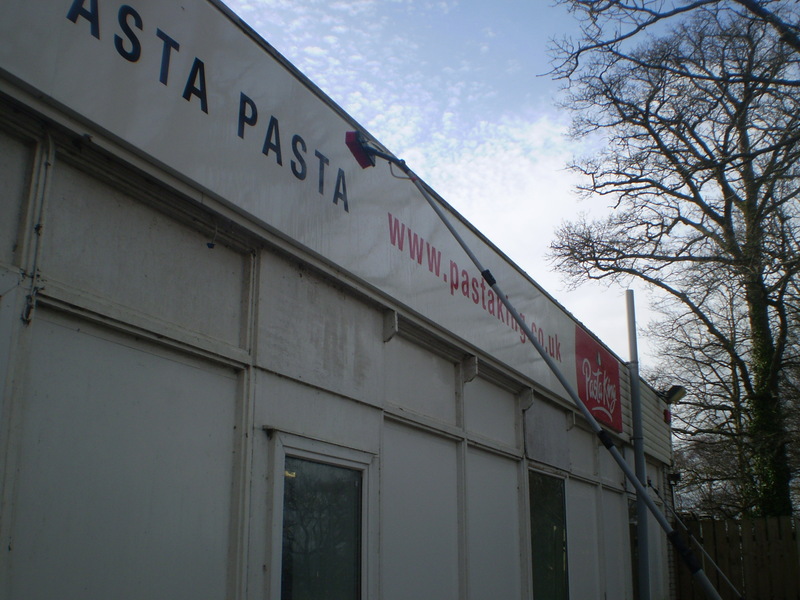 Gutter Vac System – Gutter vac is a safe way to clean gutters from the ground and also has the capability to do a recorded survey and show you before and after pictures, all done from the saftey of the ground. 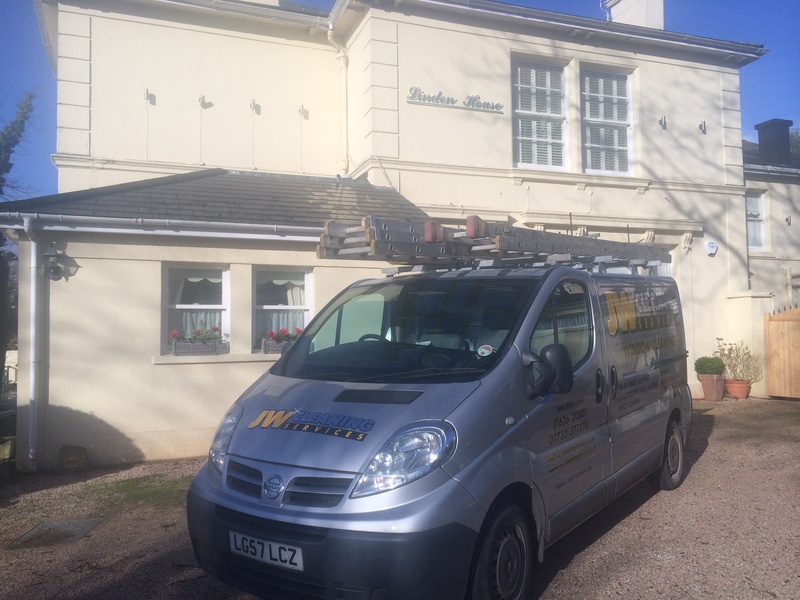 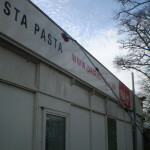 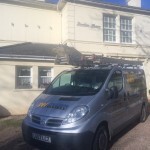 JW Cleaning Services provide Gutter Cleaning and clearing guttering for all types of buildings, large and small, in Newton Abbot and the surrounding area. 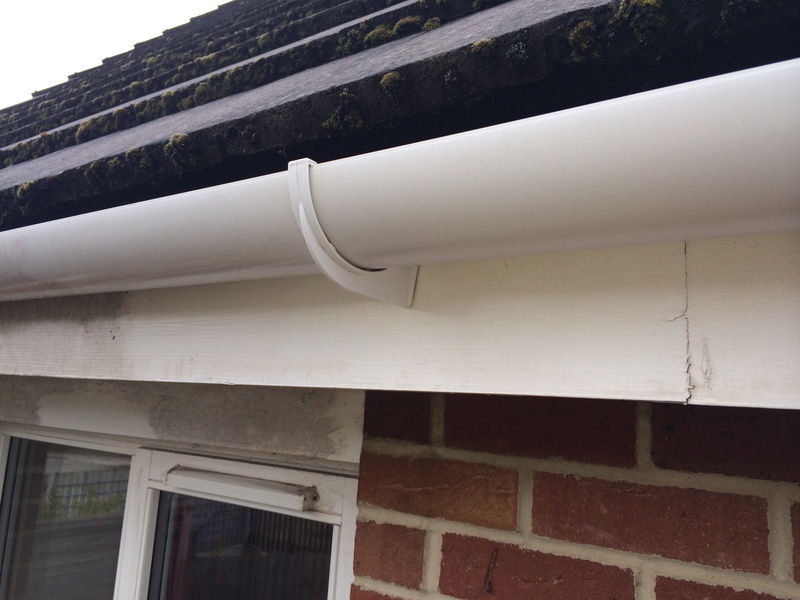 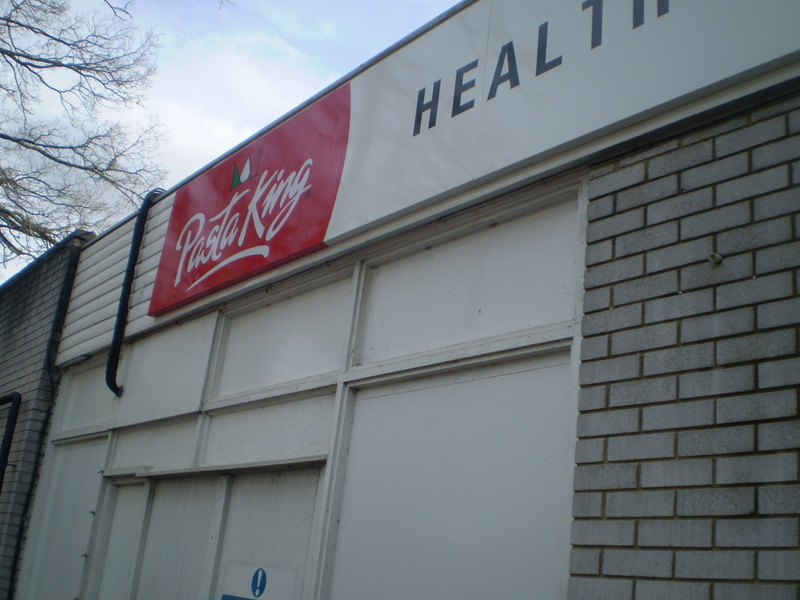 From office blocks to bungalows, from houses and hotels to schools, churches and hospitals we deliver a professional gutter cleaning service every time. 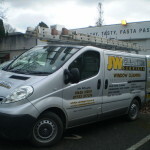 Call JW Cleaning Services today for more information on 01626 212101 / 07733 377276 or contact us online and we’ll call you back.